Hello Dealsnloot Readers,Yellow messenger is now offering flat Free T-shirt for All users. You may recharge your postpaid or prepaid mobile. 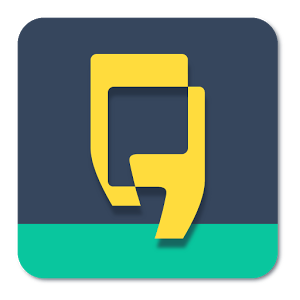 The App called Yellow Messenger offering ₹5 for signup and ₹15 for a short survey. So total ₹20 you can earn from this app. Apart from this you can also earn ₹5 per referral.Yellow Messenger Is offering Rs 15 cashback “Absolutely Free” just on completing a Survey.redeem IT on recharge of Rs 25 or more.hurry up and Get This Offer Now. So Grab This Loot Offer And Get Unlimited Free Recharge Loot Trick. NOTE - Minimum recharge is Rs. 30. Either Refer 1 more friends or pay 10 Rs. and get a recharge of Rs. 30. How to get Free t-shirt On Yellow Messenger ? That's it,You Will Start Referring To Friends ! !